Since their foundation in 2006, Evolution Gaming has shaken up the online gambling market with their range of award winning live-dealer games. 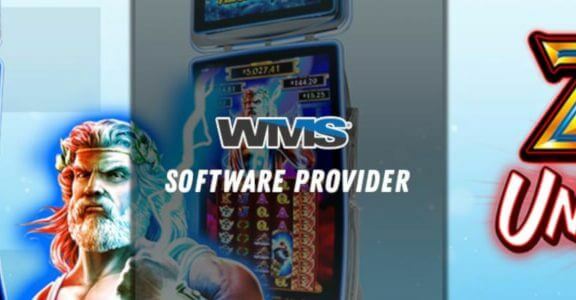 From their head office in Riga, Latvia, they have become one of the industry leaders, providing TV-quality online casino games. The quality of their games is so immersive it almost feels like you’re in an actual casino. We’ll take a look at what makes them so successful. There’s no denying that the strength of their games lies in their live-dealer offering. These real-time, interactive gaming experiences place the user in an authentic casino setting. Because of this, many of their games are traditional casino games. Roulette, Blackjack, and Three Card Poker are some of the more popular ones. Their online service means you can log on and play no matter where you are, on mobile, desktop and tablet. It’s not just live casino games they offer though, some of their most innovative products are their live-presenter slots games. Mermaid’s Fortune is one such game. Generally, the tone of the games is friendly and they have an enjoyable live chat feature. 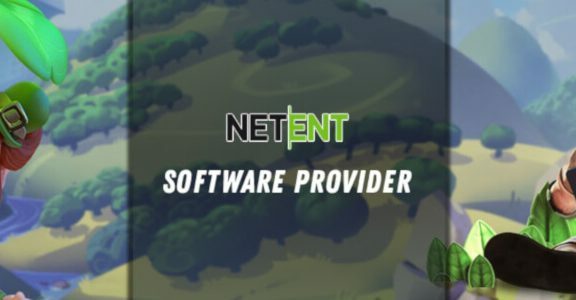 The most notable feature of the company’s games is their outstanding quality in the live games. They have spared no expensive in creating an authentic casino environment and their dealers are friendly and engaging. What’s more, there are several languages available including English, German, Swedish and Italian. 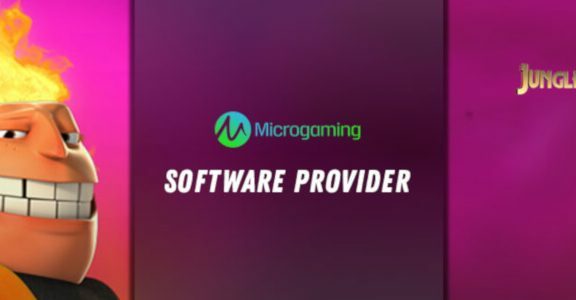 You can trust that games provided by Evolution Gaming are safe and secure, as well as fun and engaging. There are a lot of reasons to choose games from this studio. The live experience is unrivalled in the industry. The level of professionalism and attention to detail is incredible. 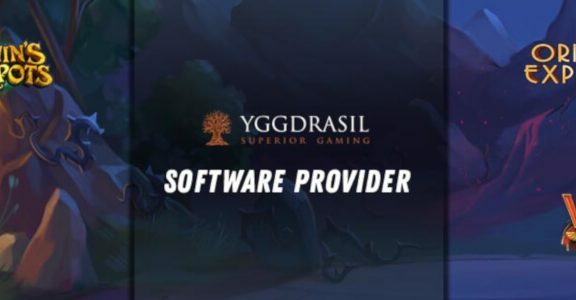 All of their games are independently audited by both TST and eCogra, so you can be assured that you will have a fair and random experience. Monthly reports on the fairness of their games can be easily viewed for reassurance. 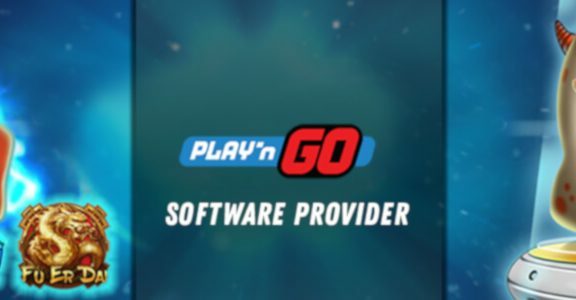 Thanks to their instant play features, users are free to jump on and start playing so long as they have Flash Player installed. No other downloads are necessary, and you can access their games across any platform. Evolution’s games are all fully optimized for mobile and tablet platforms. This means you can get the same great live experience no matter where you are. All of their games are released concurrently across platforms, so you won’t miss out if you’re a mobile customer. There are a host of bonus offers available, thanks to the company’s dedication to giving casinos relative freedom with their products. You’re likely to find a number of bonuses, including deposit percentage matches, wagering contests and cash giveaways.